I am a fan! A big fan. If you are a follower, you may remember, I did a Chocolate Covered February last year for 14 days. I got the idea from Hershey, who does Chocolate Covered February for an entire month. 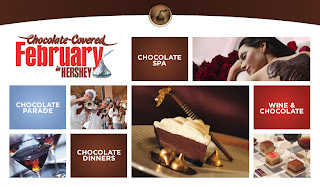 May this is why I love Chocolate so much??? Who knows.. but I contain myself. I do sometimes have to stop the BLT (bite, lick, taste) of all the chocolate I see, but the temptation!!! OH MAN!! 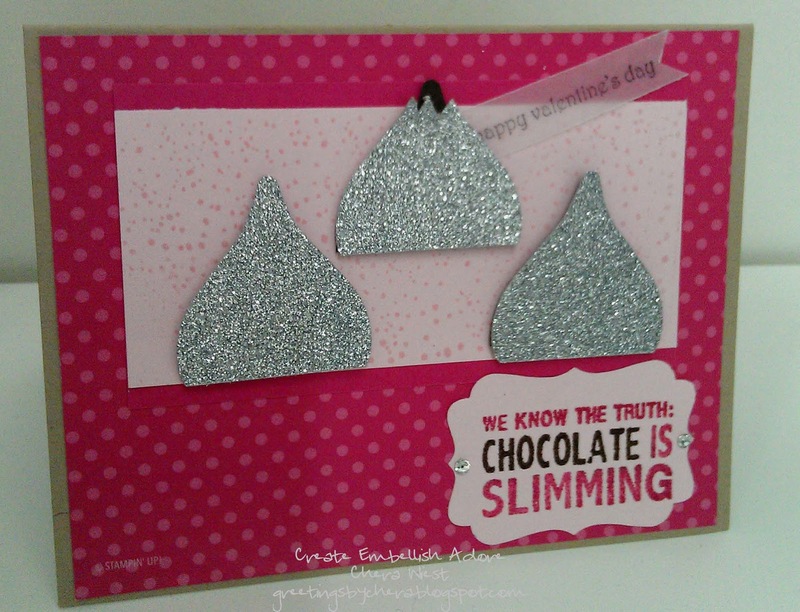 Nonetheless, I have put together a little chocolate card - that is 'heading' places with some chocolate.. homemade candies actually, but they have chocolate on them, so I am certain they will be a hit! The light really does stink, my apologizes. I wanted to get the boxes out, for enjoyment, so I am sorry I didn't take more time with the photos. The colors are Melon Mambo, Pink Pirouette and Crumb Cake. I used some of the glitter paper leftover from Christmas, which fits perfect for something like this. 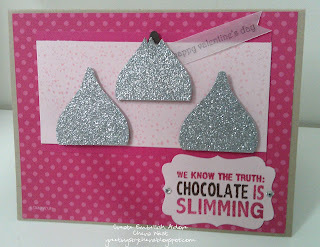 I used the Decorative label punch, and the Blossoms Petal builder punch. I added some bling on the label, it went too well along with the glitter paper. Concept of Kisses was byLaura Lipe at Smiles, Laura. This is where I got the concept from... I just covered them with "wrapper". Thank you Laura! Very cute, love your kisses! 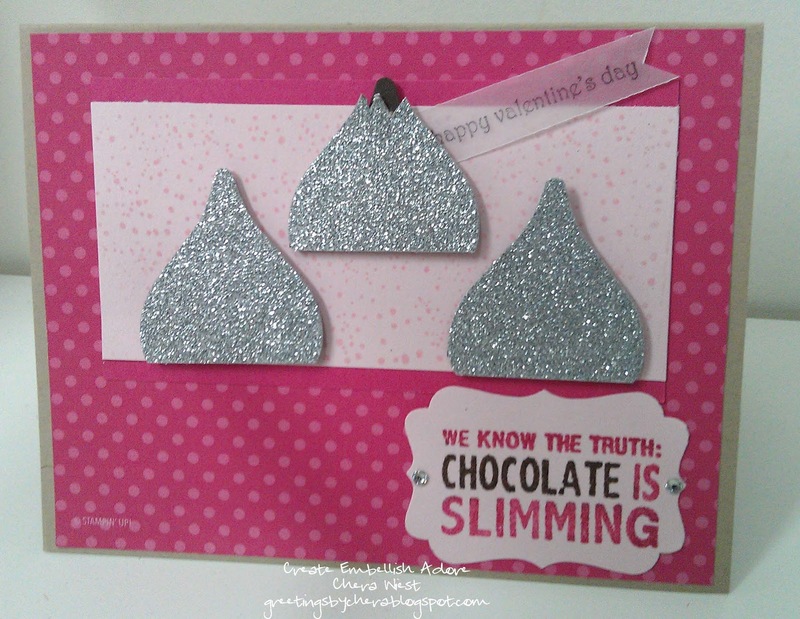 who doesn't like chocolate and who wouldn't love that adorable hershey kiss card? Darling!! !